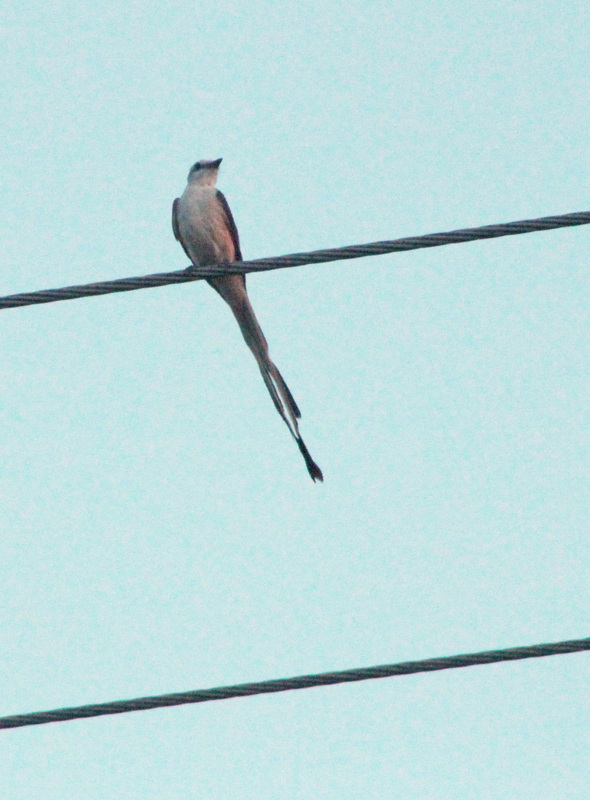 Posted in Arkansas County, birds, StuttgartTagged Scissor-tail flycatcher, Stuttgart Ark. This year was the first time I’d seen these in eastern Arkansas (Pine Bluff and Dumas). Nice shot!